Kent Hospitality provides housekeeping, catering, bar and reception services. We manage residential accommodation throughout the University’s Canterbury and Medway campuses for over 6,500 students and in vacation periods operate a thriving conference and events business. The department has a turnover of £40 million. Kent Hospitality’s staff are our greatest asset and the department offers a comprehensive programme of training and development to ensure that each individual’s personal goals and ambitions can be realised. We won the ‘Commercial University of the Year’ 2018 CUBO (College and University Business Officers) Award for the quality and success of our commercial services at the annual CUBO awards ceremony in June 2018. At the 2018 Group Travel Awards, the University's accommodation has again been voted the winner of ‘Best University Accommodation for Groups'. This is the eleventh consecutive year in which the University has won this award, which is voted for by readers of the Group Travel Organiser magazine. 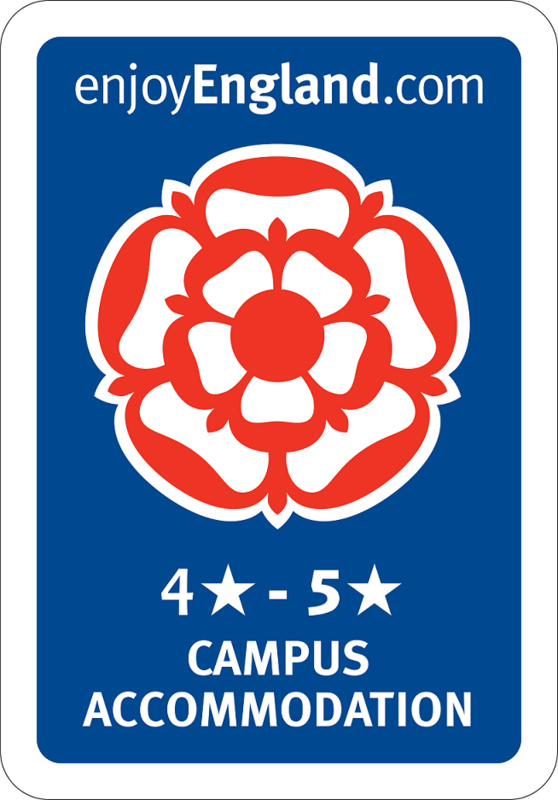 Our campus accommodation has retained its four and five star rating by VisitEngland for 2018, with the majority being rated as four star. At the 2017 Property Week Student Accommodation Awards, we were awarded 'Student Accommodation Team of the Year (Universities)'. Awarded by The Class of 2020, we won the 2019 Honourable Mention for Outstanding University Housing Office.